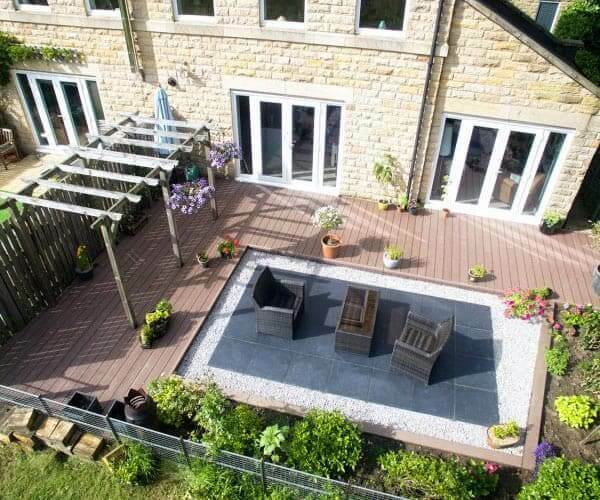 All of our products are available to prospective customers who are looking to enhance their outdoor space with composite decking. With stockists nationwide we are able to offer complete customer satisfaction and talk you through the multiple benefits of our products. 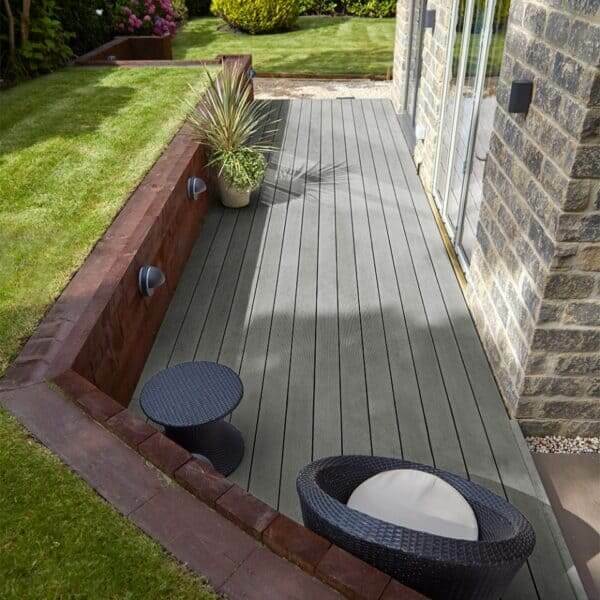 Why use composite decking for your garden? 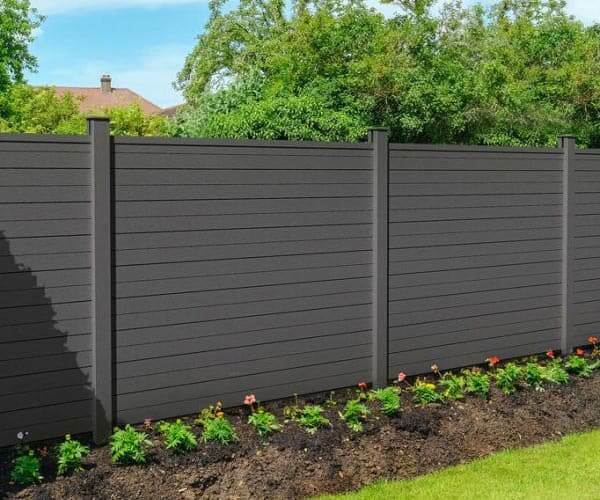 Our wood plastic composite products are ideal for both residential and commercial customers. 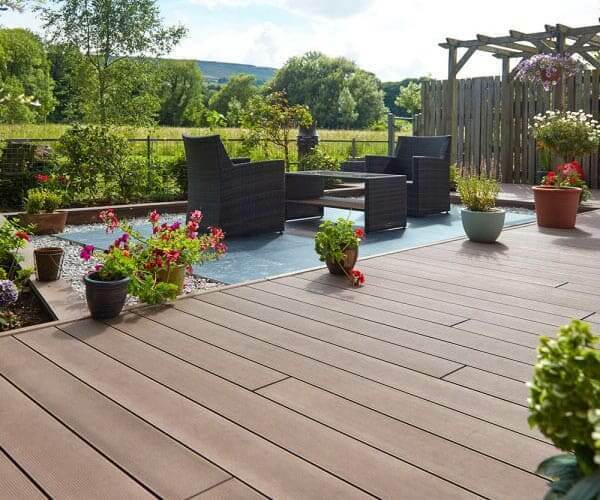 Composite wood plastic decking allows you to not only have a beautiful, easy to install, easy to maintain and safe product, but one that is incredibly durable, resistant and ethically sourced. 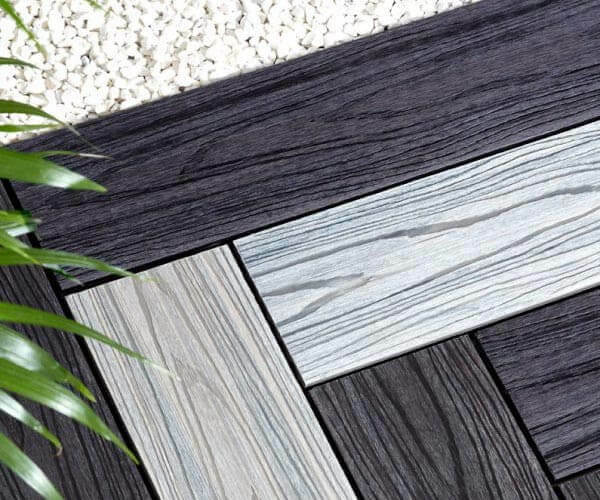 With increasing focus on the importance of reducing plastic waste, you can be safe in the knowledge that your Composite Prime HD Deck is made from recycled plastic and end of life wood. You’ll receive only the highest level of care from the Composite Prime team of stockists. 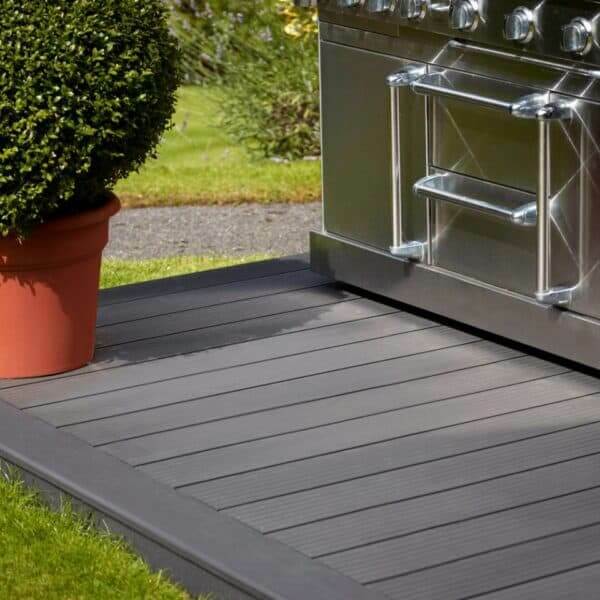 Our stockists will help you get to know about our products, their benefits and how to install. Our stockists provide engaging and attractive in-store displays to showcase our products. Our POS displays help customers see, feel and handle the high quality finish and durability of Composite Prime. All of our customers can review our official brochures, flyers and installation guides in the resources section of our website. Our customers have access to our regular email newsletter with all the latest news on our research and development, new products and trend guides before anyone else. 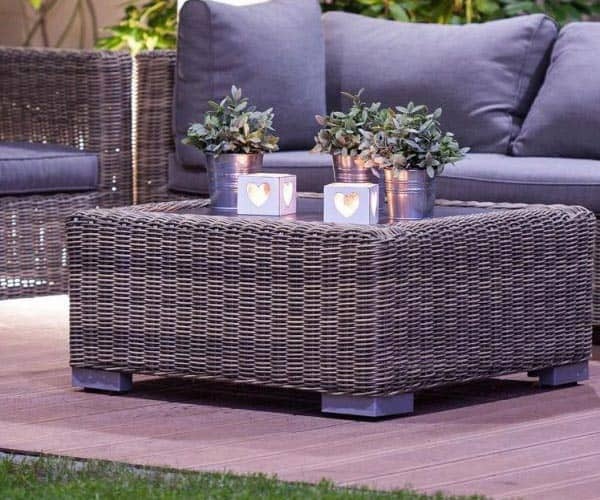 Customers can access content such as garden trends and how-to guides that can be used in your garden inspiration, you may even want to include in a blog or on social media. 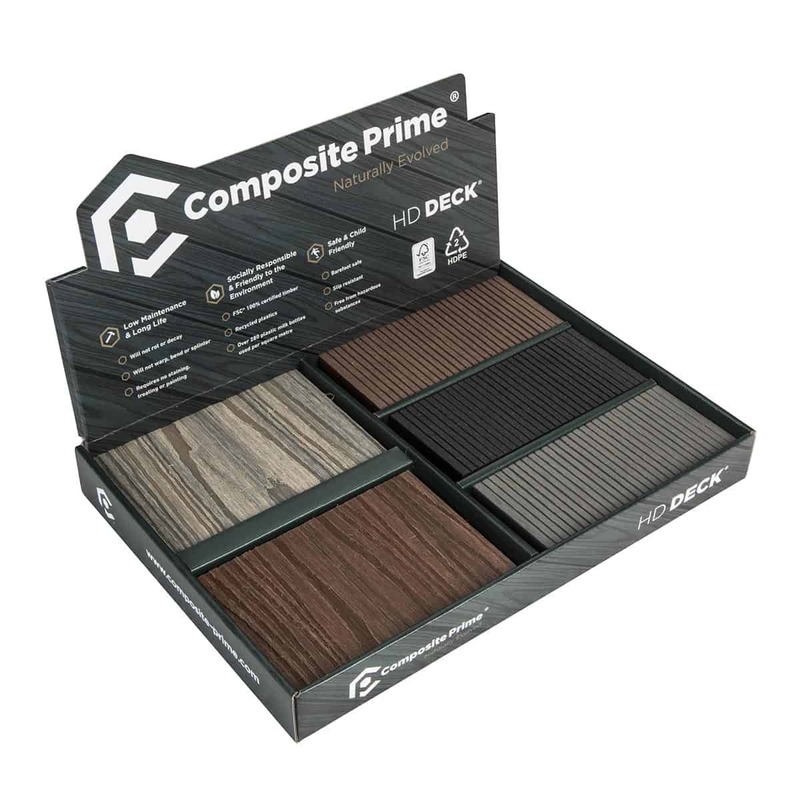 Our sample boxes help customers see, feel and handle the high quality finish and durability of Composite Prime. Order a sample box for instant access to the full range of colours, textures and designs. Please fill out the form below to register a customer account.